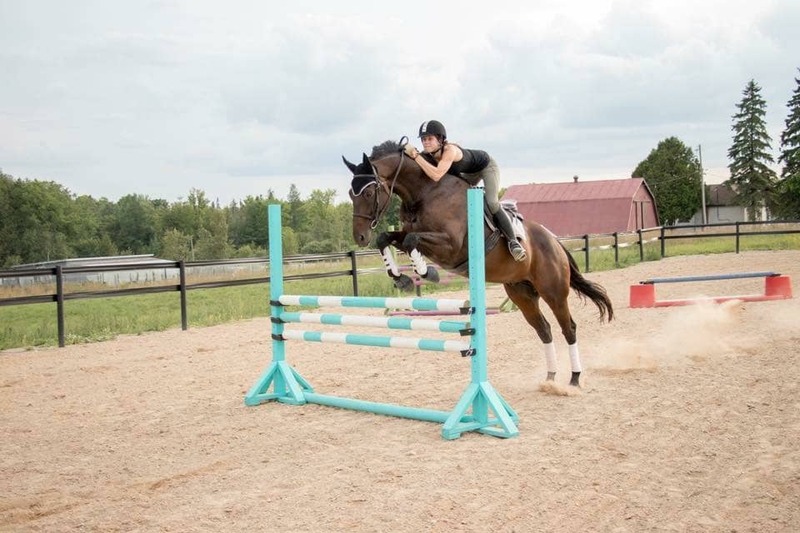 We primarily compete in the Hunter and Jumper divisions and will be competing on the Trillium and A-circuit level in 2019. 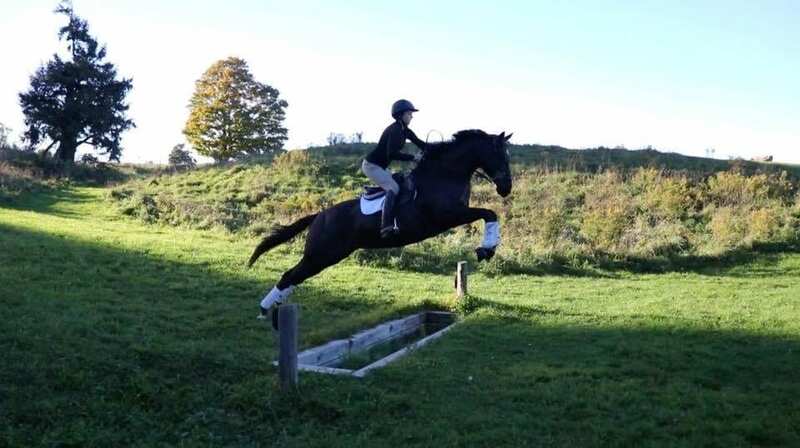 However, we welcome any discipline and rider level. 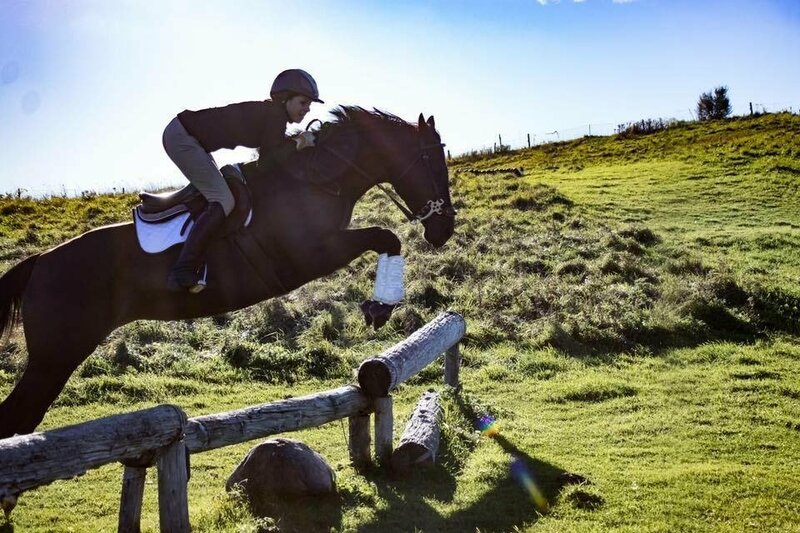 We also frequent schooling level shows for our younger horses and/or green riders, attend many clinics with professionals of the hunter, jumper, eventing and dressage background. 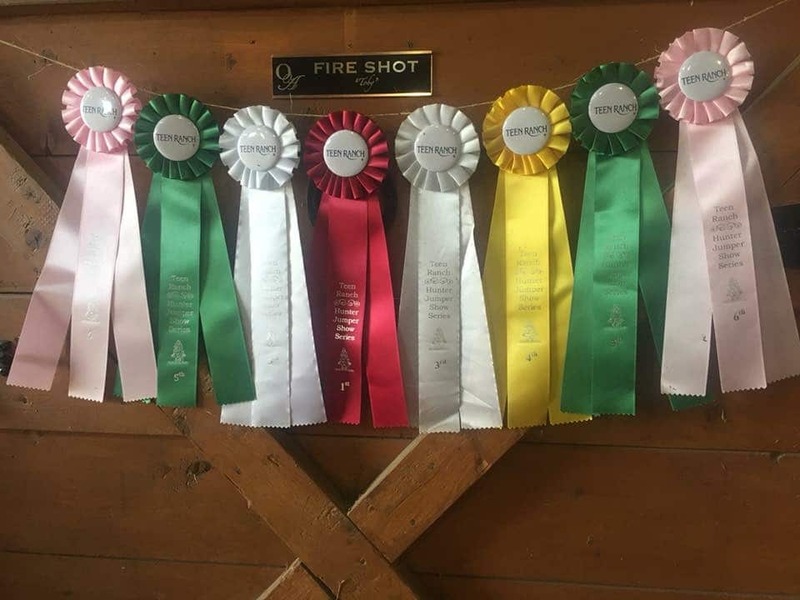 New in 2019 is our pony Rudy, who will be working hard to qualify in the sport pony classic, so we will be attending many fairs as well. 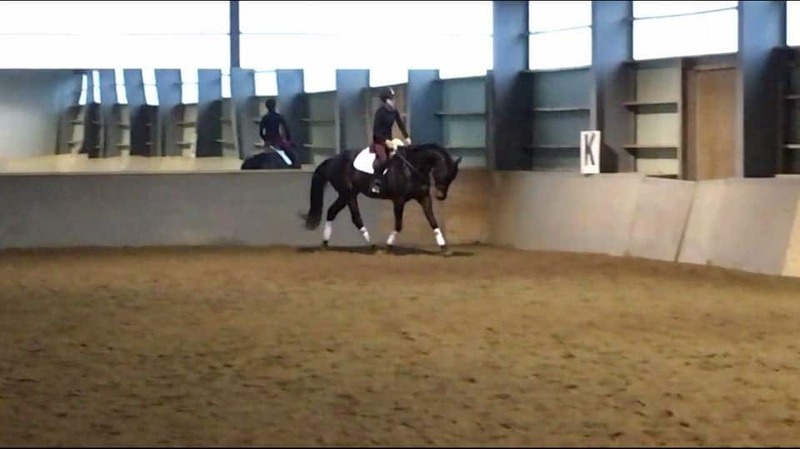 Also new in 2019 is trying some dressage shows with some of our horses! We ship out often for lessons, schooling off property to enhance our horses’ experiences, as well as attend clinics. For fun, we also trailer the horses to other places where we can trial ride, and yearly we take a few horses overnight camping! Don’t have your own horse, but are interested in the OA lifestyle? 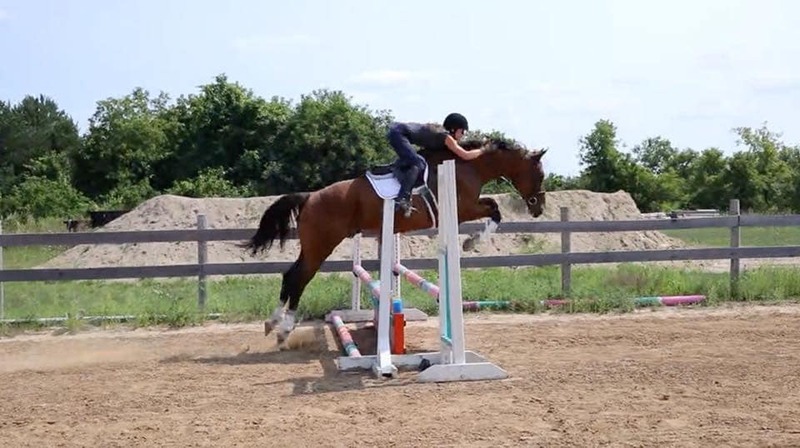 Not to worry; we have a few horses offered for full and part board! Come join the OA family and enjoy our lovely horses and farm life. There is something for everyone at Offshore Acres. Visit our Sale and Lease page for information on who is available.